Almost a year ago, we wrote on our forum: "Mauro Delega' is creating from scratch a new track for netKar PRO: Mugello. A wonderful track located in Tuscany, Italy." From there our adventure began. From the first spineline created by Mauro, and the first time we manage, with great excitement, to drive on it (it was still no more than a strip of tarmac at that time) our track evolved really a lot thanks to the help of the whole Radiator Springs Racing Team. Now our first public release is finally out! 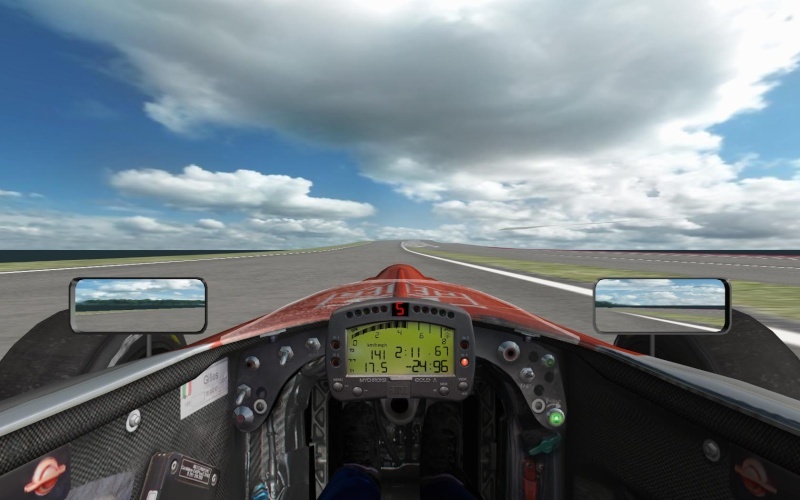 Conversions or modifications of this track for any other simulator are not allowed. Textures, created by Culmone, couldn't be used for other projects.